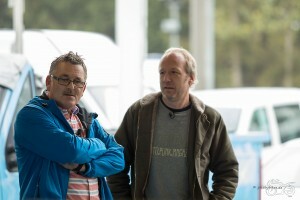 James Bond powerded by BONEX – our DPVs in the TV Show “GRIP das Motormagazin”! Which man was not dreaming of his own Bond-Car? 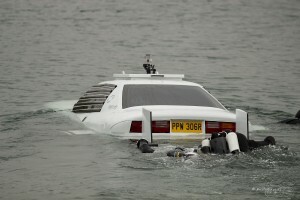 We made it real – in the November issue of the TV-Show “GRIP – Das Motormagazin” anchor Helge Thompson, built the bond-underwater-car from the movie “The spy who loved me”. 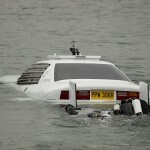 The biggest challenge in this project was, that the car had to be able to move not only on the land, but also underwater. For that two BONEX DPVs had to be installed. 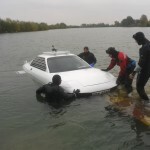 In a car garage near the Bavarian city Straubing Rudi Dietl and his team took up the challenge to rebuilt a Lotus Esprit S1 to make it able to drive underwater á la James Bond. First the Lotus had to be made waterproof, after that the team solved the problem to make it move underwater. For that they assembled two powerful BONEX DPVs, which should ensure the necessary propulsion. During the following weeks, the team mobilized all energy and creativity to implement the Bond-Project. 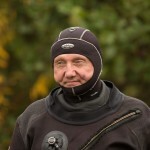 After the first tries, which featured some technical problems, all efforts were worthwhile. 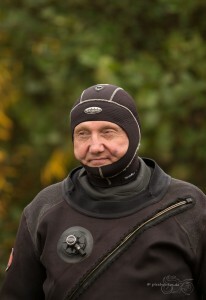 The Bond-remake with the two BONEX DPVs moved successfully underwater for a couple of meters and brought the team and the safety divers back to the land unscathed! Conclusion: James Bond is one of a kind, but nevertheless the project worked out in the end and was a great fun for the persons involved! We are happy, that we could support the TV-show “GRIP – Das Motormagazin” successful with our products!